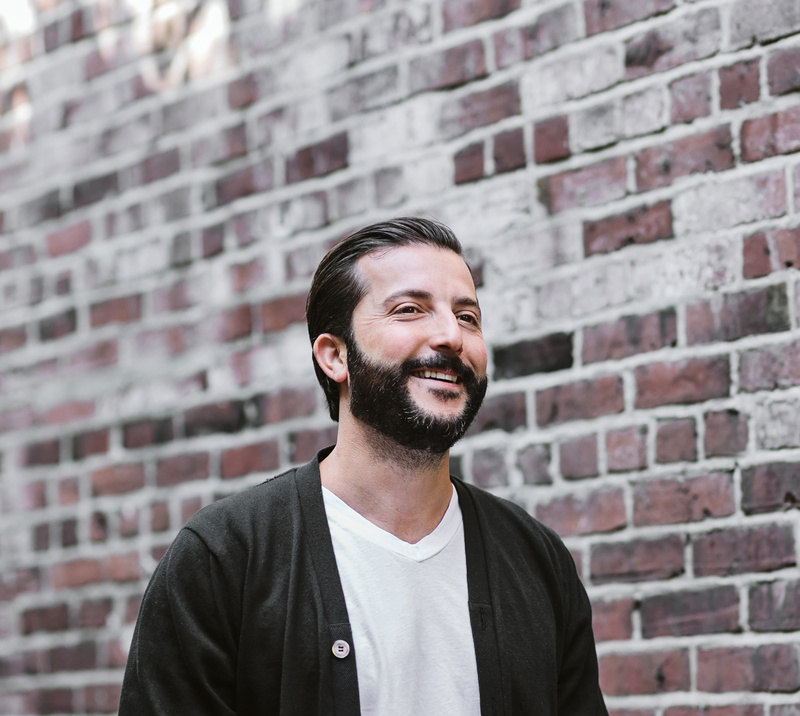 The award-winning restauranteur maps out his picks for some of Vancouver's very best food and drink. This week, we talk to award-winning restaurateur and industry veteran Paul Grunberg, who co-owns the critically acclaimed Osteria Savio Volpe on Kingsway. I like to sneak into the Dirty Apron at least once a week to have their mennonite sausage, avocado and eggs. Can’t be beat. The team and the food are always fantastic! Moja on The Drive is my new go-to for great cup of drip and a brownie. Monday to Friday you can usually find me at least once at The Federal Store for a quick bite. Their turmeric toast is dynamite. And being a North Shore resident, my family and I go to Two Rivers every Saturday for dry-aged burgers with American cheese. Delicious! I don’t think they do an actual happy hour special, but I really like what they are doing at 33 Acres in Mount Pleasant. What’s not to love about a fresh beer and a warm, salted pretzel? If we aren’t at Savio, Chambar is always a great spot for some mussels and fries…my ‘old faithful’. Tartine — hands down the best pies and butter tarts in the city. I recall a pretty fantastic late evening or three at The Keefer Bar. I loved this section. I hope you feature more local chefs and their go to spots!